For those special mornings when a bowl of muesli just won’t do, this deliciously sweet dish makes for a memorable brunch! How fabulous is it that food is not merely a single sensory activity? Food involves every one of the seven senses each of which is heightened by the memories forever attached to these experiences. Baked pancakes, such as this recipe are an example of a memorable, multisensory experience. For me, these pancakes are forever connected with family brunch at The Original Pancake House in Plano, Texas. Good times! 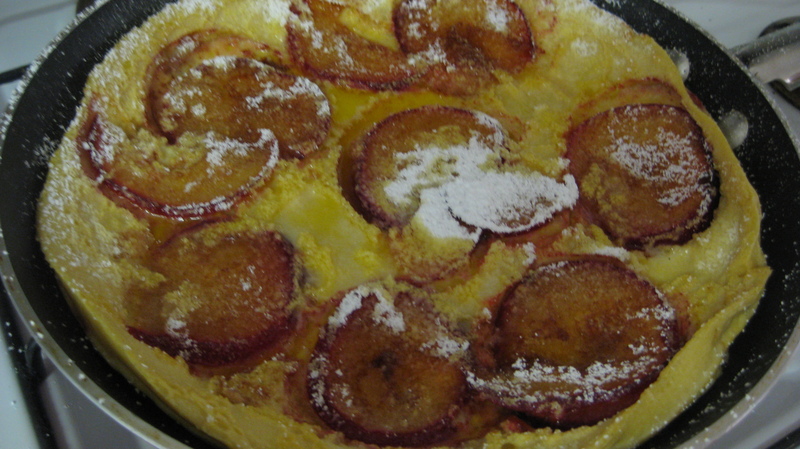 To have your own multisensory experience, try this fabulous Baked Plum Pancake. 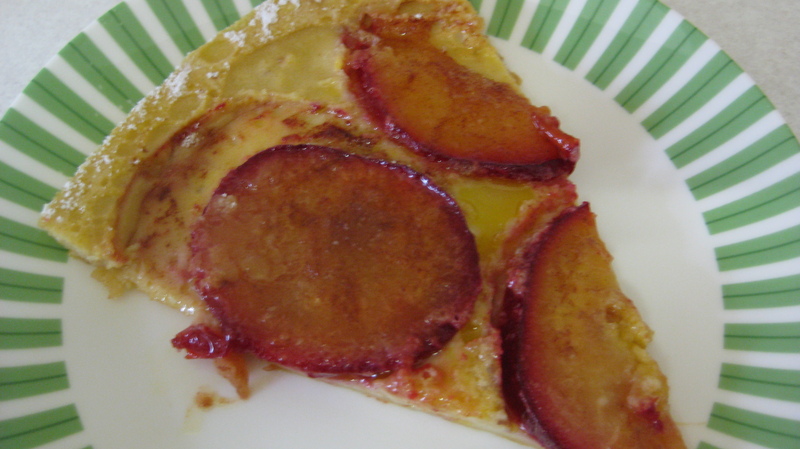 This entry was posted in Breakfast / Brunch and tagged baking, fruit, how to, pancake, plum, recipe. Bookmark the permalink.